Outside of the choir’s busy season, Joël Suhubiette dedicates a part of his activity to teaching. Since 2009, he is regularly invited to participate in the class of choir’s direction at the Higher National Conservatory for Music and Dance of Lyon where he teaches the interpretation of the early and contemporary repertoire. Joël Suhubiette has been invited many times to lead master classes with the Toulouse Conservatory’s students, teach them a cappella repertoire, and coach soloists in vocal quartets. In Toulouse, with his amateur choir called “Achipels, l’atelier vocal des éléments” – which includes students, music teachers, and confirmed amateurs – he creates programs to discover and perfect the demanding practice of the choral singing. 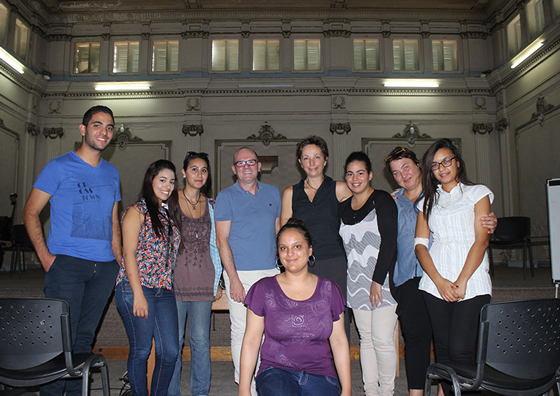 During international tours with the chamber choir les éléments and with the support of the French Institute and government’s cultural representatives abroad, Joël Suhubiette coordinates educational sessions with students and amateurs’ choirs. In 2010, he ran a master class at the Morehouse College in Atlanta about Zad Moultaka’s works. He came back to Georgia two years later to meet some of the students of the Georgia State University and worked with them on the interpretation of the French melody and the Haydn Mass with the University’s choir. 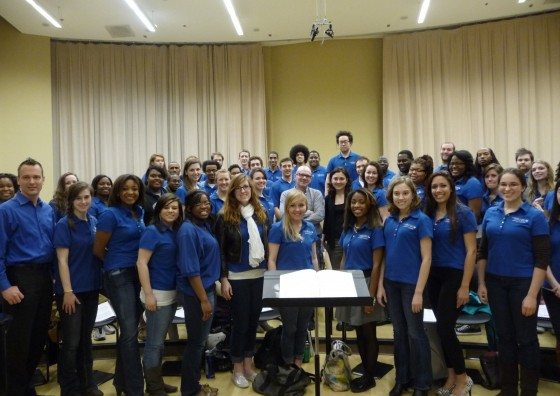 He also ran a master class about Handel’s Dixit Dominus with the Georgia Tech University’s choir. 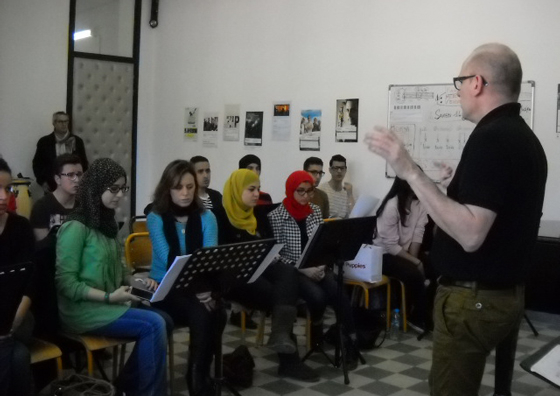 More recently during the fall of 2014, besides performances of the chamber choir les éléments in the Mediterranean basin, he was invited to work with the students of the Tunis Conservatory and also the Beirut University’s choir. 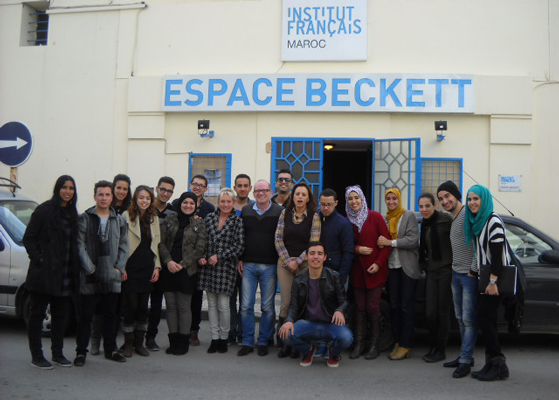 “Archipels, l’atelier vocal des éléments” performed in May 2014 in Tangier with an amateur choir, prepared by Joël Suhubiette during a 3 days residency in Morocco.